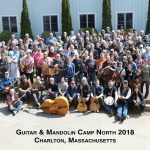 I had a blast at Mandolin Camp North this past April. Great classes and instructors, including Don Stiernberg, Frank Solivan, Sharon Gilchrist, Skip Gorman, Mike Compton, Richie Brown, and more. It was a privilege to teach there and was glad that the big mandolin umbrella there allowed me to work on rock and blues instruction. I’ve been asked to return in 2019! Looking forward to putting together a new curriculum based upon my experience at 2018’s camp. 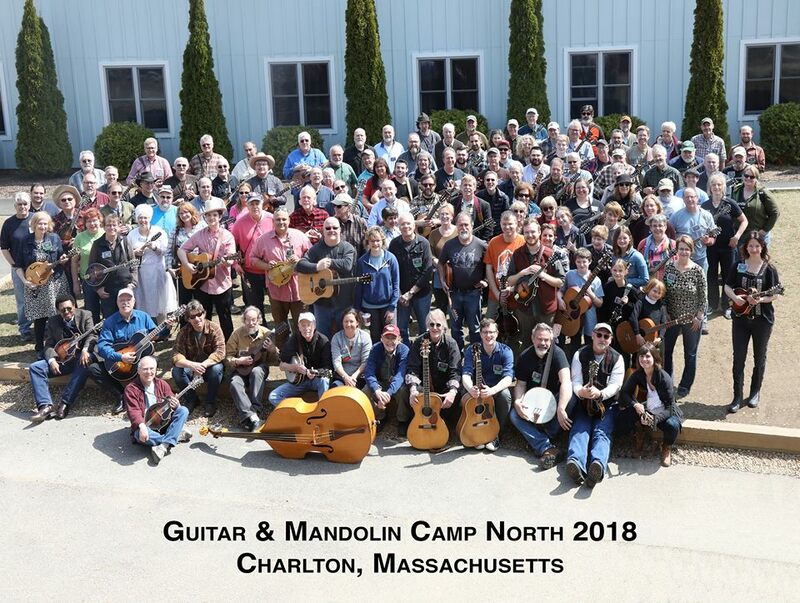 I strongly recommend any mandolinist of any skill level to try this camp. Great people, supportive environment/instructors, and impressive instruction.